A Rare opportunity for this caliber of Home! 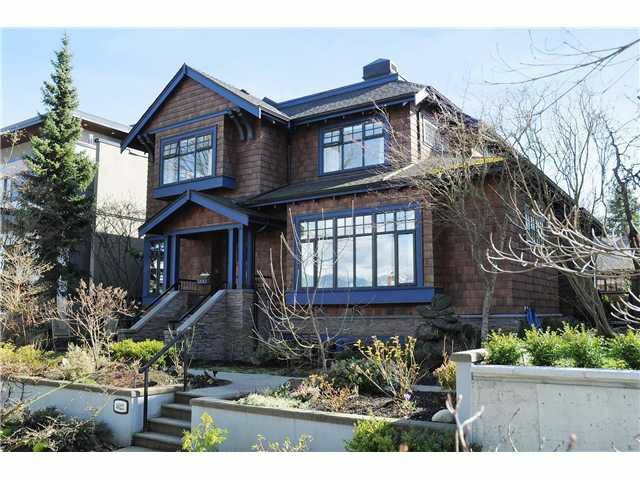 Stunning Views,Custom built 2005, Prime West Point Grey Location! The most desirable block in this fabulous family neighbourhood! Excellent School catchment, fabulous shopping, restaurants and walk to the Beach!! Shown privately by appointment.